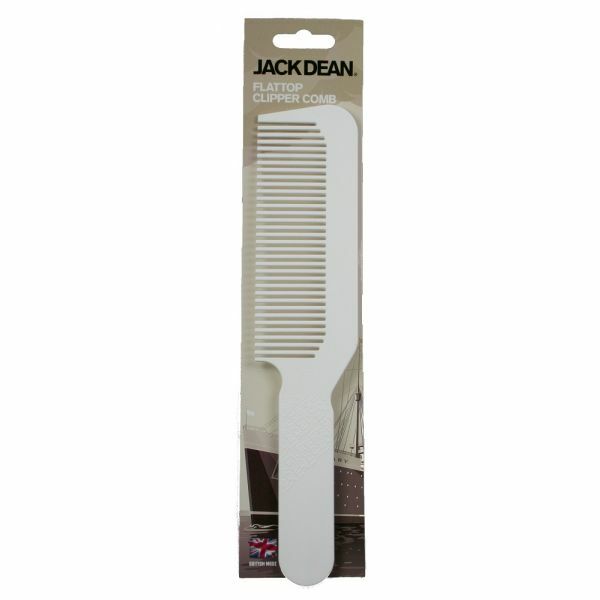 Jack Dean Clipper Comb is ideal for fading, blending, tapering, clipper-over comb and flat top cutting techniques. 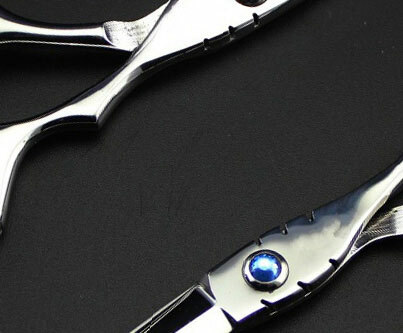 Designed with precision in mind, this comb is suitable for all type and styles of hair. Made from high impact polystyrene material which offers a smooth, friction free surface for clean and precise cutting. 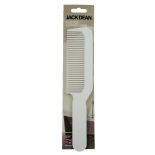 This comb is status-free, heat-resistant, chemical resistant, steriliser compatible and long lasting. Comb measures 23cm long and 5cm wide.